This past Saturday Alex, Megan, Justin and I attended MegaCon in Orlando and we had a blast. Of course we all dressed up. 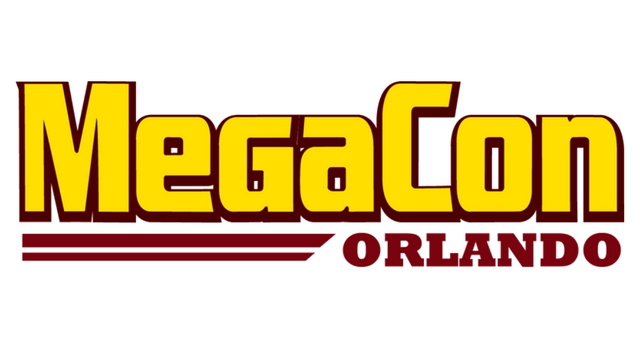 For those who don't know, MegaCon is a convention that focuses on comics, sci-fi, anime, fantasy, gaming and even horror. This is Alex & I's second comic convention. 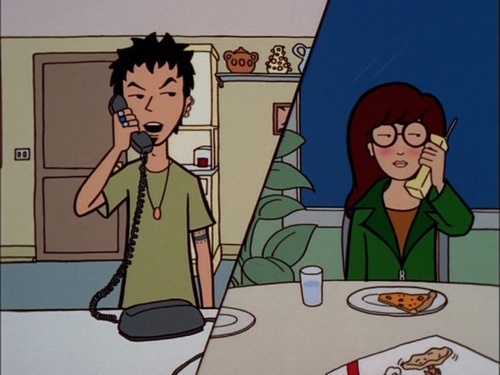 We went to our first Comic-Con in Tampa back in 2015, we went as Trent and Daria. We also had the opportunity to met Skottie Young (he signed some comics for us) and Alice Cooper (he signed Alex's vinyl of Welcome To My Nightmare). It was really cool meeting both of them. We had a blast seeing everyone dressed up. In the beginning we even had a little contest going to see who could see certain characters. However we abandoned that game once we figured out that the tally system we had in place was getting a little to crazy to keep track of. 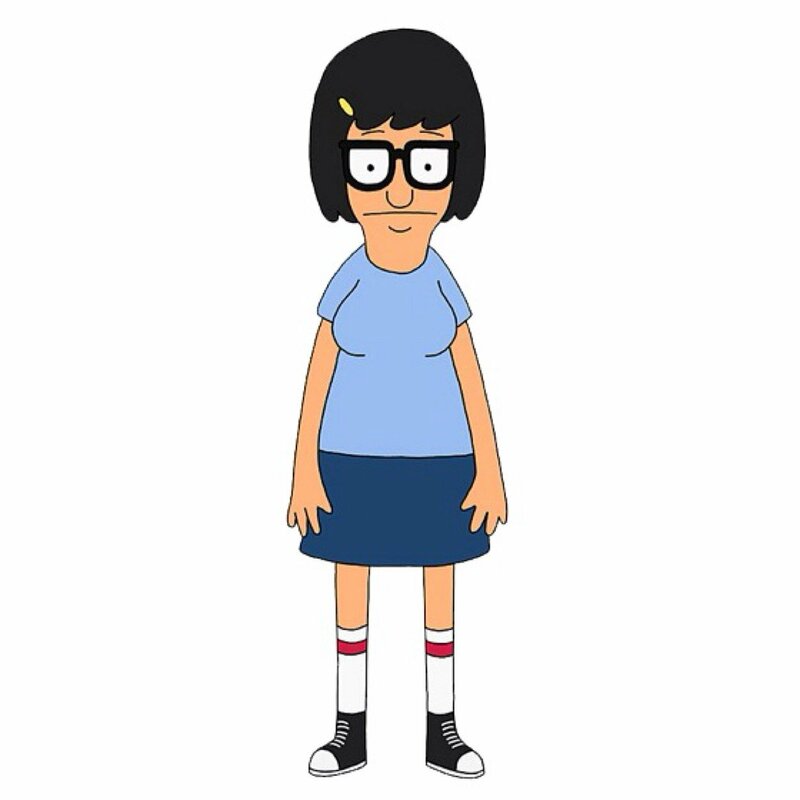 If you were to go to MegaCon, who would you dress-up as? Let me know in the comments below so we can discuss.